12th October 2012 – Riverview Church, Burswood. 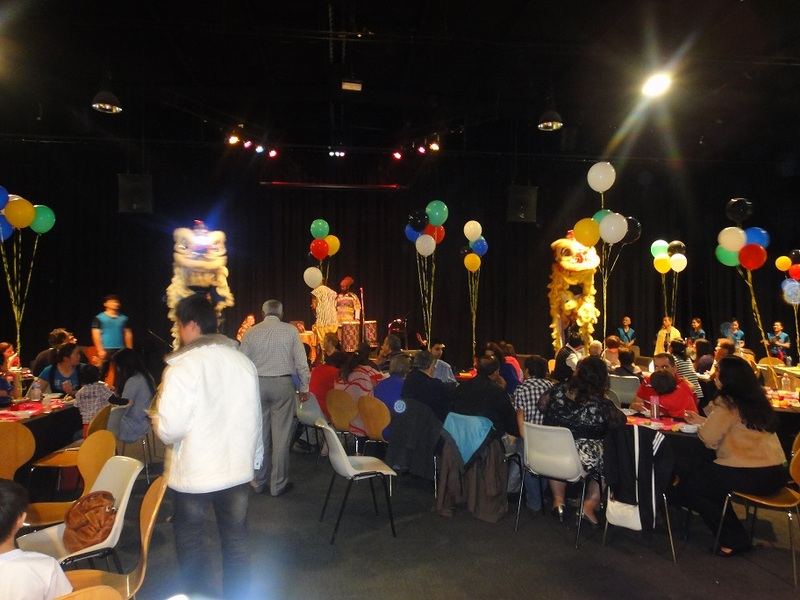 The Riverview Church held its annual Cultural Communities event on the 12th of October. The event is organised by the members of the Riverview Church to celebrate and acknowledge the diverse cultures within the community. The event featured a number of cultural acts, which included Chinese Lion Dance, African drummers, and Salsa dancing. The event was enjoyed by all who attended. The Chinese Community Centre Lion Dance Troupe will like to thank Thomas, and all the staff at the Riverview Church for allowing us to have part in this meaningful event. We look forward to being apart of it once again next year. 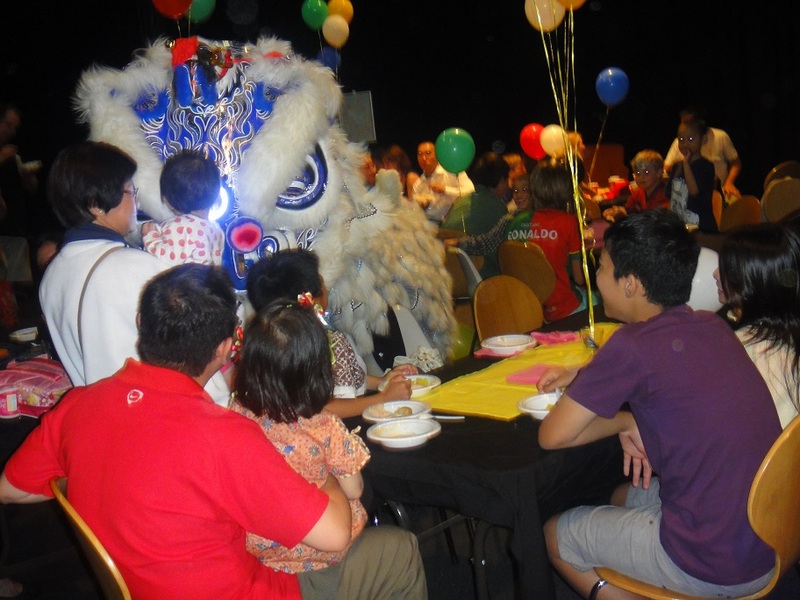 The Chinese Community Centre celebrated the Double Ten Taiwan National Day at Tea cafe on the 7th of October. The National Day is celebrated every year to commemorate the 1911 Wuchang Uprising, a milestone in China’s political development and a new chapter in the history of the Chinese people. To begin the celebrations firecrackers were lit off, which was then followed by the lion dance from the Chinese Community Centre Lion Dance Troupe. 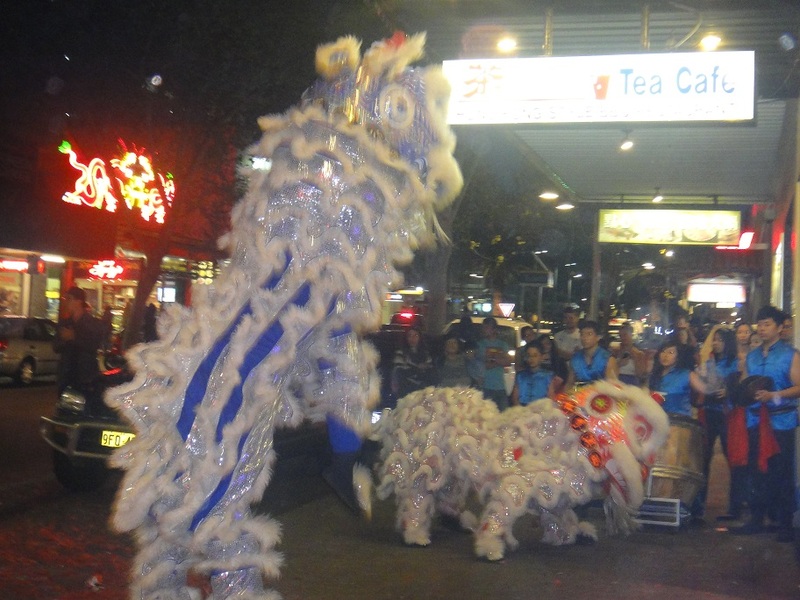 The lion dance attracted a large audience from by passers in Northbridge. 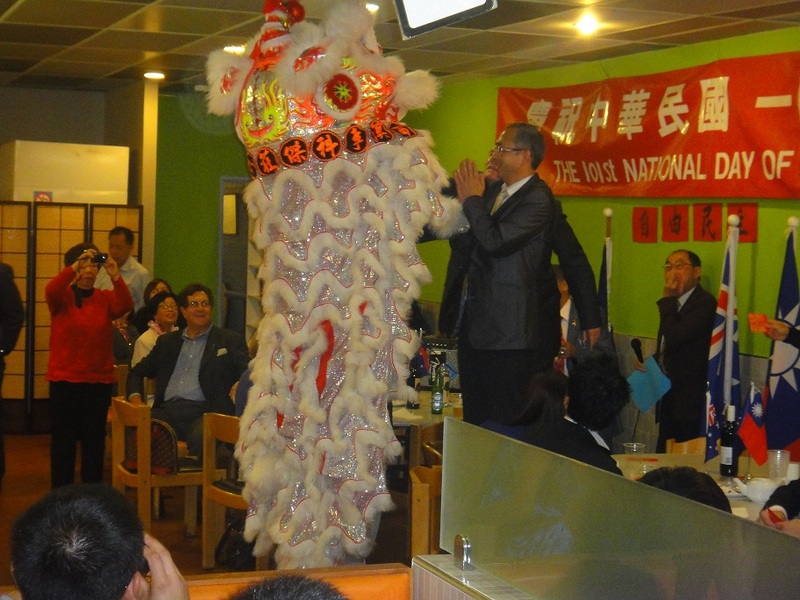 The Lions made there way into the restaurant where they greeted the special guests of the celebration, which included John Hsu (President of the Chinese Community Centre), John Hyde MLA (Member for Perth), and members of the China and Taiwanese Government Associations. After the performance the CCC Lion Dance Troupe were given loud applause’s from all who watched the performance. The CCC Lion Dance Troupe will like to wish all a Happy Double Ten National Day!